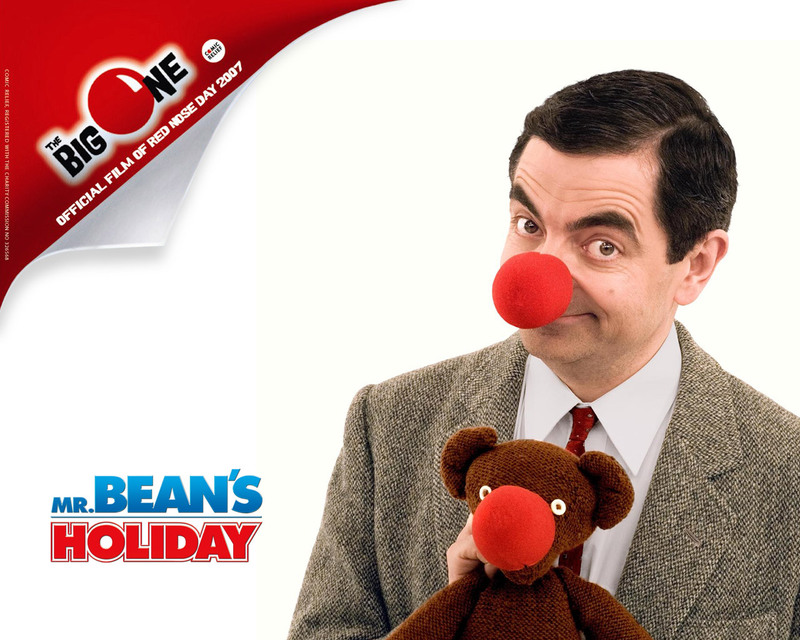 Mr. bohne - Red Nose Tag. . HD Wallpaper and background images in the Mr. bohne club tagged: mr. bean's holiday red nose day comic relief mr. bean mr bean bean rowan atkinson.